This month’s misconception: It takes 7 years for the body to digest swallowed chewing gum. 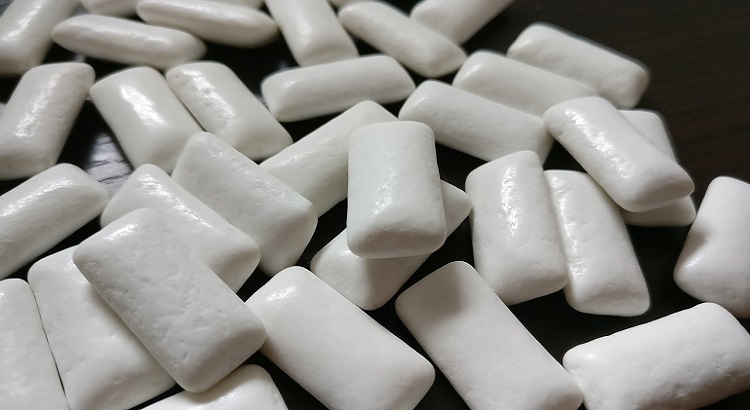 At one time or another, we all have heard that if we swallow chewing gum it will take 7 years for our body to digest it. Thankfully, that is not the case at all. Chewing gum mainly consists of ingredients that are indigestible. But that doesn’t mean that the wad you chewed 3 years ago is hanging around in your body, either. According to the Mayo Clinic, the gum usually passes through the body undigested a few days after it’s been swallowed. One note – there have been some cases when constipated children have swallowed large amounts of gum and it ends up causing a blockage in their intestines, warns the Mayo Clinic. But if you occasionally swallow a piece of gum accidentally, there’s no need to worry; it should come out in a few days. Want to learn more? A National Geographic video goes into more detail about this continuing myth.